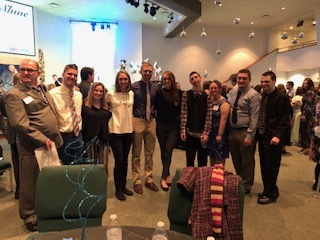 NEW WILMINGTON — Nearly 35 Westminster College education students participated in the 2019 Night to Shine event on Friday, Feb. 8, in New Wilmington. 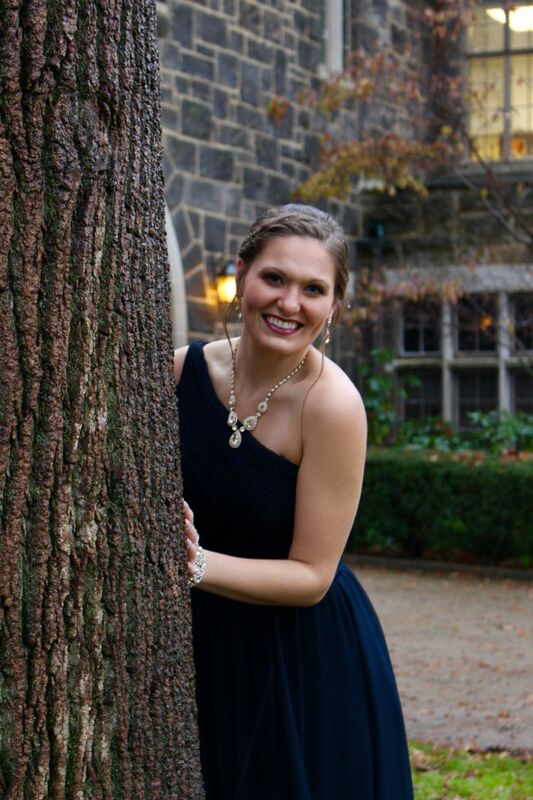 NEW WILMINGTON — Westminster College’s Office of Diversity and Inclusion and the Black Student Union (BSU) will host a series of events celebrating Black History Month this February. 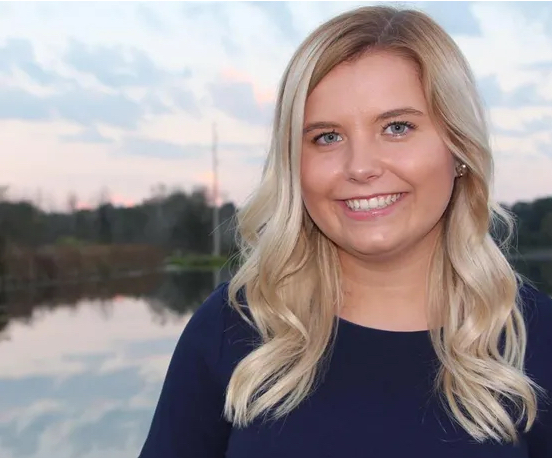 Broadcasting and media production alumna Molly Somora ’18 recently joined Erie News Now as a multimedia journalist. 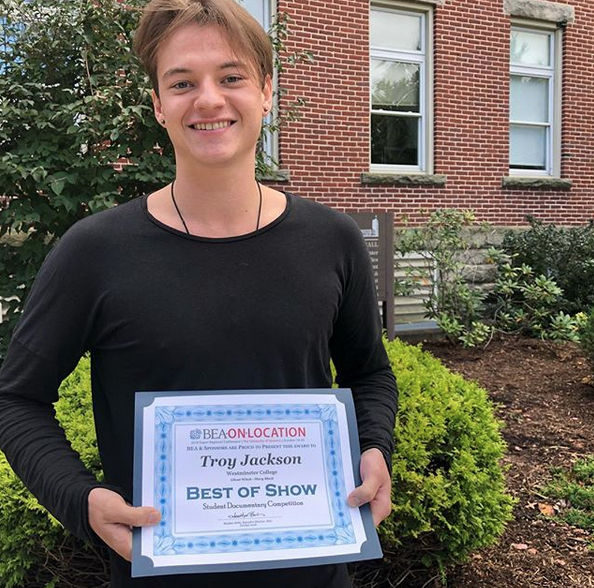 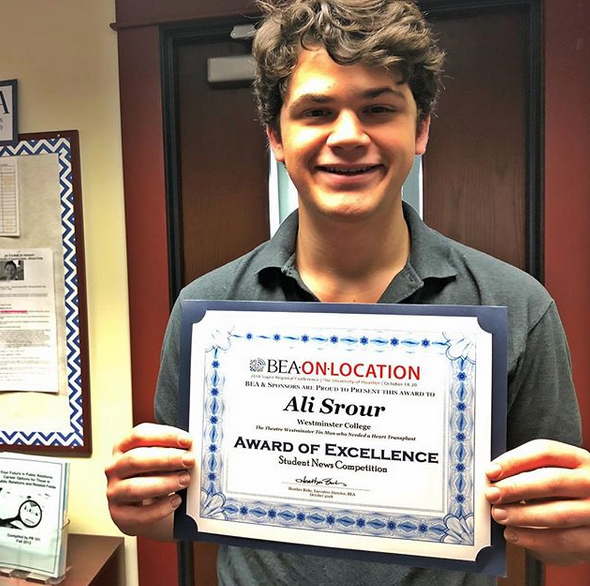 A Westminster College senior capstone project won the Best of Show Award from the Broadcast Education Association (BEA) as part of the BEA On-Location 2018 Super-Regional Conference that was held in October at the University of Houston.